Besides Messages, the Photos app is the most used app on the iOS device. It’s super fast, convenient, and is now boasting more features than ever before. The only problem is, nobody has unlimited space. 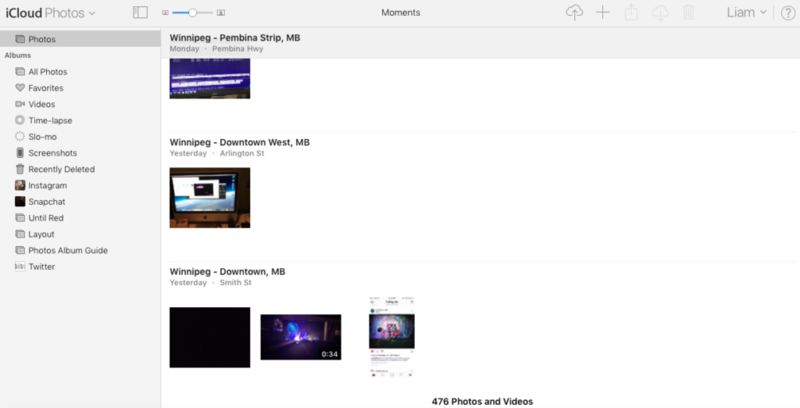 We’ve talked about this before – photos and videos take up a ton of space on your iOS device. Eventually, you’ll run out and you won’t be able to take any new pictures. Not only that, but your device will become slower and much harder to use. Nobody really wants to delete photos and videos either. Sure, there are probably a few duplicates and blurry ones that you could get rid of, but otherwise those pictures are memories and should be kept. We’ve covered all sorts of ways to store your photos, but Apple has been offering and improving one of the simplest photo storage methods available: the iCloud Photo Library. 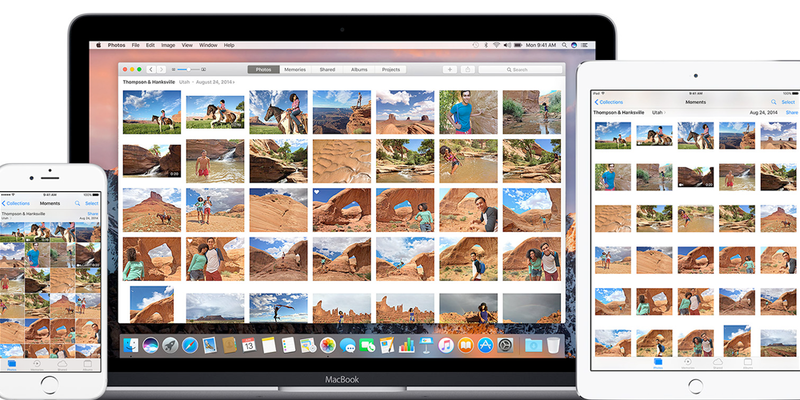 You can keep your photos stored in the iCloud Photo Library indefinitely. 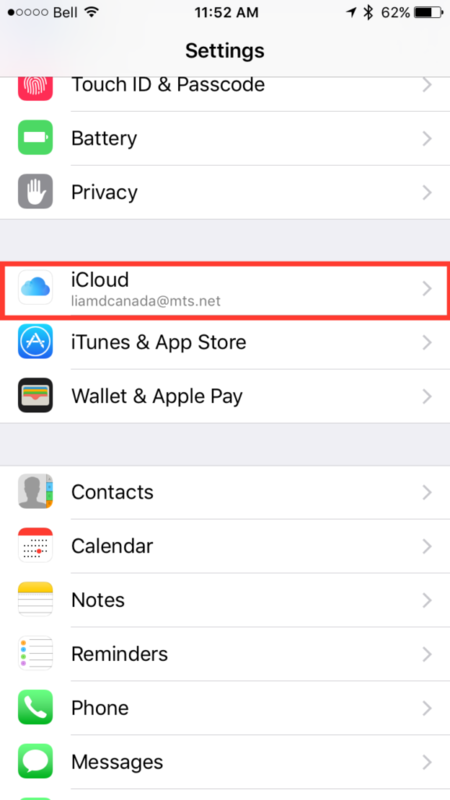 They can be accessed anytime by an iOS device signed into iCloud, or on your computer, as long as you’re signed into iCloud.com. All you need to get started is an internet connection and an Apple ID! 1. Open the Settings app on your iOS device. Tap on iCloud. 3. Turn on iCloud Photo Library. 4. 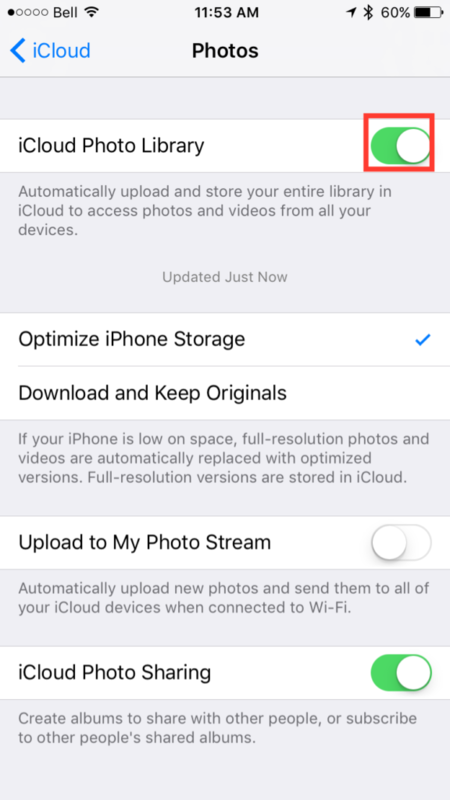 The other settings there will allow you to use iCloud Photo Library to optimize your photo collection for space, automatically upload all new photos, and enables iCloud Photo Sharing. You will now be uploading your photos automatically to an iCloud Photo Library. To access this library, read on. 1. 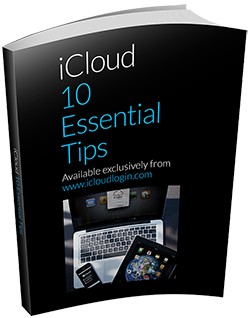 Sign into icloud.com using your Apple ID and password. 2. Once you’re signed in, click on the Photos icon. 3. If this is your first time signing in, you will see ‘Preparing Library’. This may take a little while. Once it’s done, this will be much faster in the future. 4. You should now see your iCloud Photo Library. It will be populated with your photos, albums, and videos. You should be able to search through all of the photos that have been uploaded. 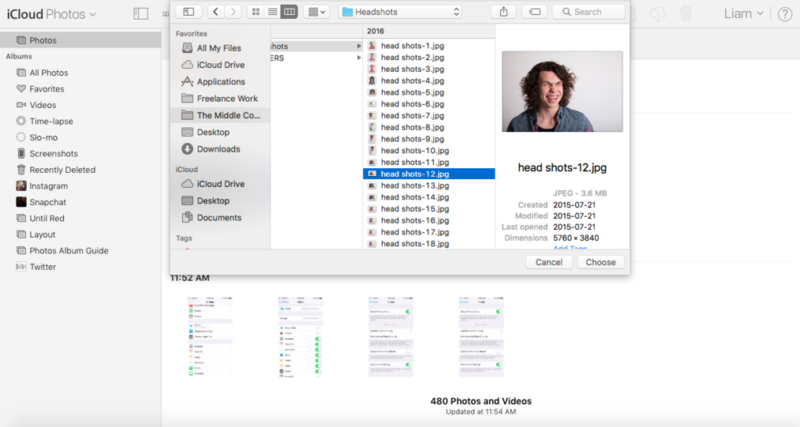 They will be organized in the same way that your photos are organized on your phone. 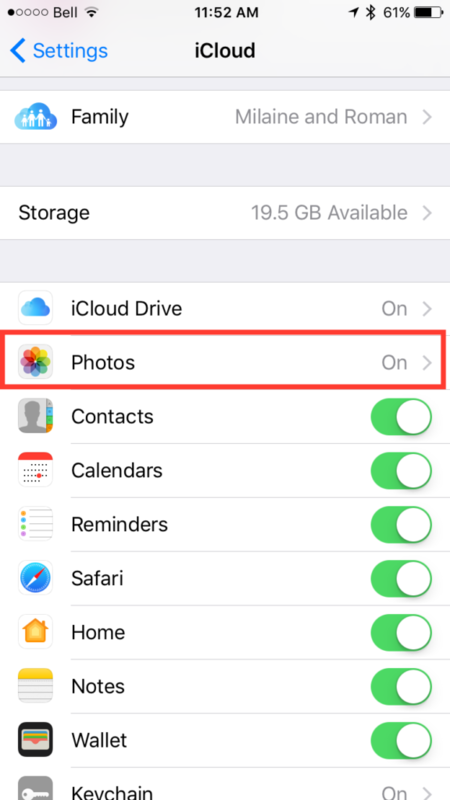 You may want to also keep some of the photos stored on your computer in the iCloud Library, either for posterity or for space. You can do this when iCloud Photo Library is open on your web browser. 1. With iCloud Photo Library open in your browser, tap the upload button in the top right hand corner. 2. Navigate to the photo you want to upload, click it, then tap Choose. 3. 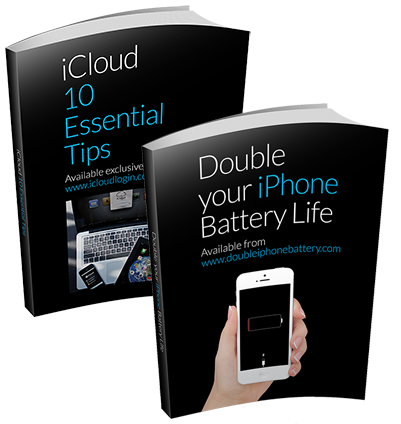 The photo will upload, and you will then be able to see it in your iCloud Photo Library. 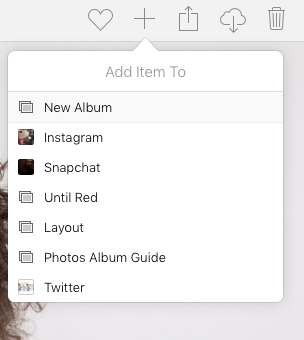 You’ll notice that the iCloud Photo Library has albums, and many of the same albums found on your phone. You can add photos to these easily. 1. 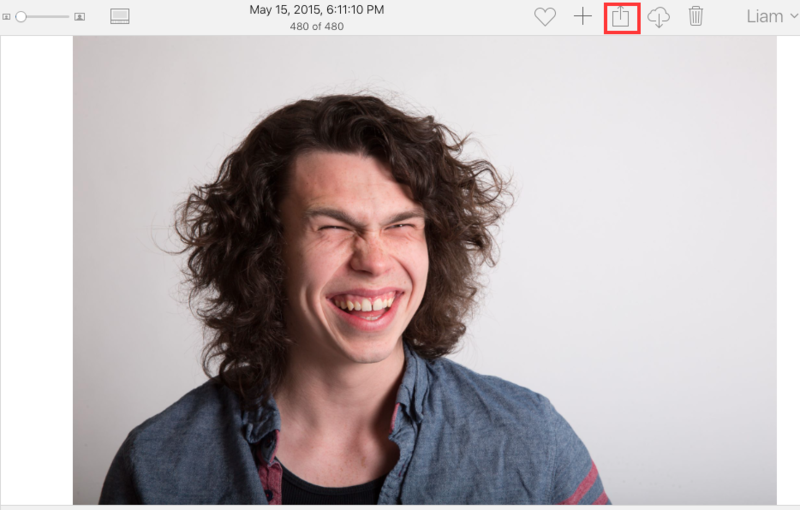 Your first and easiest option is to click and drag a photo into an album. Click the photo you want, drag it overtop of an album name, and release it. The photo will now be there. 2. Alternatively, you can double click the photo and tap the + sign. 3. Then, click on the album you want the photo to live in. It will go there. You can share photos from your phone, but you can also share them from your iCloud Photo Library. 1. 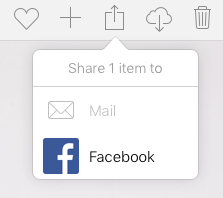 When you have selected a photo, beside the + sign, you will find the share symbol. 2. Tap this, and easily share the photo. Unfortunately this yields less options that sharing on your phone, but it’s still handy! There are a few more functions you should know how to use. 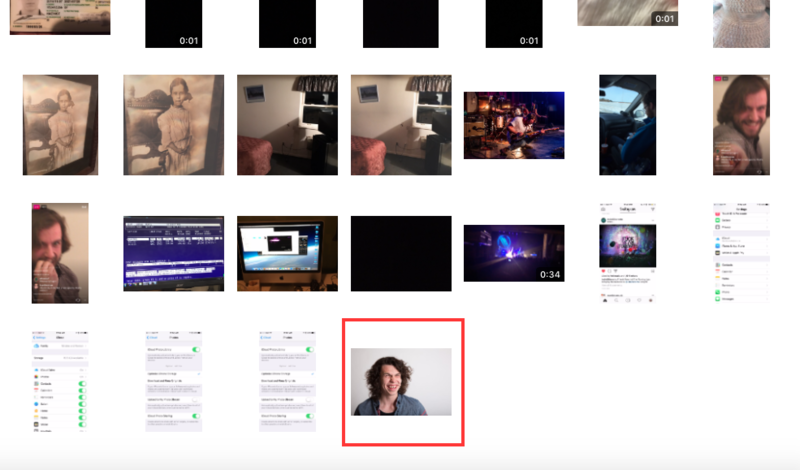 They are located on the top bar of the iCloud Photo Library screen. They are numbered in the picture below. 1. This button will hide the sidebar that includes all the albums. You photo collections will then only show photos. 2. You can slide this slider to zoom in and out on a picture you’ve selected. 3. This button hides the bottom bar that allows you to quickly access other pictures while having one picture selected. 4. The favourite button will automatically put this photo into your favourites album, which can be accessed from the sidebar. 5. This button allows you to download the photo from the iCloud Photo Library onto your computer or device. This is useful if you want to have a copy of a photo you took on your phone kept on your computer. 6. This button will put the photo you’ve selected into the Recently Deleted folder. After 30 days it will be permanently deleted. That’s it! You’ve now set up your iCloud Photo Library and will be able to access it anytime. This saves a huge amount of space on your phone and allows you to stay organized. Enabling this feature saved my about 3 GBs when I first enabled it – a huge difference! 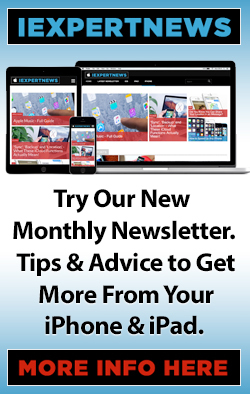 If you’ve found this useful, and would like more information such as this, then maybe you should try our sister subscription publication, iExpert News!